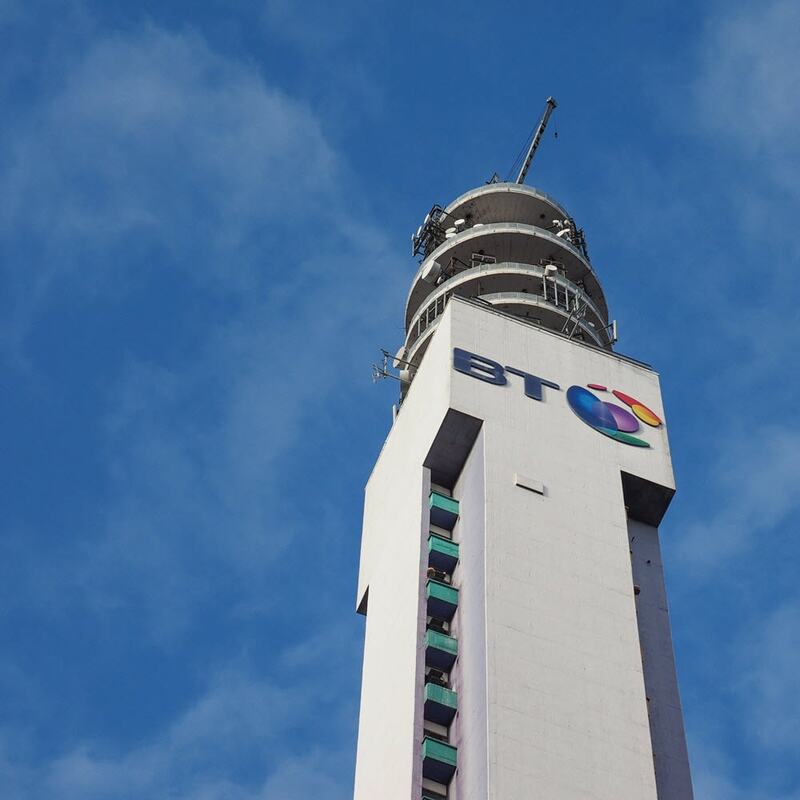 Guildford, UK: 6 March 2018 – Semafone has been selected to provide its secure payment technology to BT Wholesale’s extensive reseller network. The partnership will broaden BT Wholesale’s Hosted Communication Services portfolio to include Semafone’s market-leading contact centre PCI DSS compliance solution – Cardprotect, which also helps to address compliance for the incoming European General Data Protection Regulation (EU GPDR). Semafone’s Secure Payments product will be delivered as an extension to BT’s Wholesale SIPT offering (session-initiated protocol trunking), which provides telephony services over an internet connection, and enables media streaming, web conferencing and desktop sharing among other features. Secured Payments is also available as a feature of BT Wholesale’s Avaya Cloud Service. The product will allow BT’s resellers to provide their customers with the ability to take payments securely via the telephone and achieve compliance with the Payment Card Industry Data Security Standard (PCI DSS); a regulation which governs the way in which organisations handle payment card data. Semafone’s patented payment method uses dual tone multi-frequency (DTMF) masking, which lets callers type their payment card numbers directly into the telephone keypad. This technology blocks out the card details as they’re entered, meaning that contact centre agents cannot see or hear the numbers while transactions are being conducted. This allows agents to remain in full voice communication with the customer throughout the call duration, providing a better customer experience.